This Sunday February 2nd is the commissioning of Marilyn S. for her PWS&D trip to Malawi. It is also Holy Communion and Lunch at the 11:30 a.m. service. This week we begin a month on The Sermon on the Mount. Matthew 5: 1-12. Please remember the Youth Group, who meet tonight. 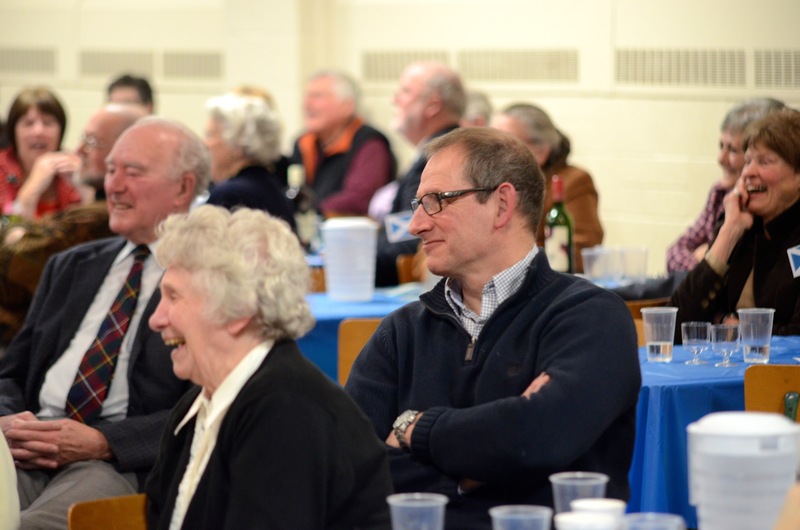 Below is a photo from last week’s Burns Supper!